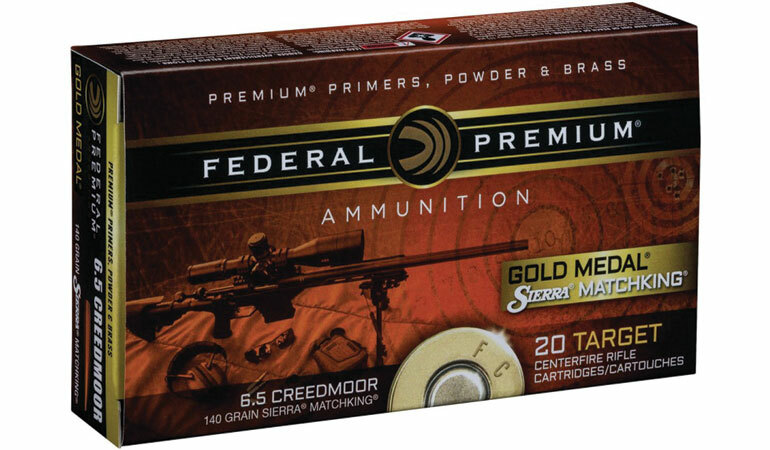 Federal Premium has expanded its Gold Medal rifle ammunition line with hot new loads in 6.5 Creedmoor and 6mm Creedmoor. This includes various new loadings of 6mm Creedmoor 105-grain Berger Hybrid and 6.5 Creedmoor 140-grain Sierra MatchKing. Shipments of this ammunition are being delivered to dealers now.